This is the first book of 2013. Since the movie was coming out I thought I would start reading the books to see what the hype was all about. 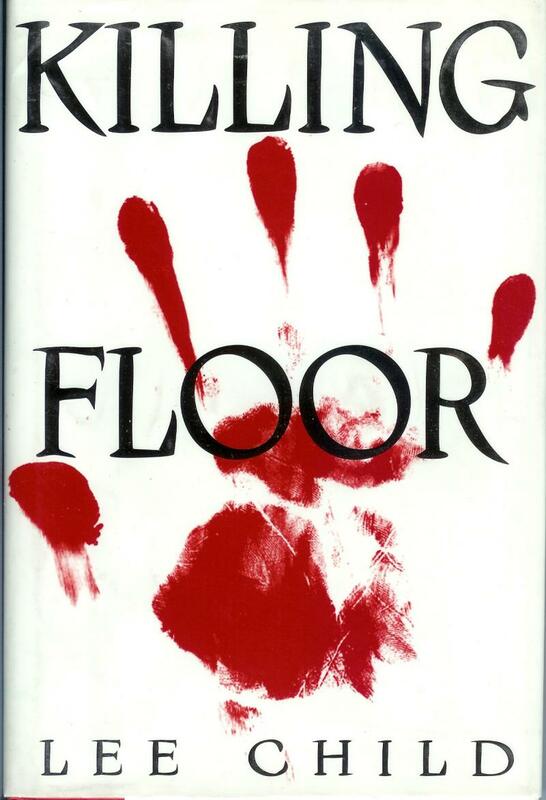 Killing Floor, the first of the Jack Reacher novels, starts with a great introduction of a fantastic character. Lots of suspense and mystery keep you captivated as you try to figure out what happened. I would recommend this to anyone who is a fan of James Patterson and Michael Connelly. Here’s a quick summary, hope you enjoy it! Welcome to Margrave, Georgia—but don’t get too attached to the townsfolk, who are either in on a giant conspiracy, or hurtling toward violent deaths, or both. There’s not much of a welcome for Jack Reacher, a casualty of the Army’s peace dividend who’s drifted into town idly looking for traces of a long dead black jazzman. Not only do the local cops arrest him for murder, but the chief of police turns eyewitness to place him on the scene, even though Reacher was getting on a bus in Tampa at the time. Two surprises follow: The murdered man wasn’t the only victim, and he was Reacher’s brother whom he hadn’t seen in seven years. So Reacher, who so far hasn’t had anything personal against the crooks who set him up for a weekend in the state pen at Warburton, clicks into overdrive. Banking on the help of the only two people in Margrave he can trust—a Harvard-educated chief of detectives who hasn’t been on the job long enough to be on the take, and a smart, scrappy officer who’s taken him to her bed— he sets out methodically in his brother’s footsteps, trying to figure out why his cellmate in Warburton, a panicky banker whose cell-phone number turned up in Joe’s shoe, confessed to a murder he obviously didn’t commit; trying to figure out why all the out-of-towners on Joe’s list of recent contacts were as dead as he was; and trying to stop the local carnage or at least direct it in more positive ways. Though the testosterone flows as freely as printer’s ink, Reacher is an unobtrusively sharp detective in his quieter moments—not that there are many of them to judge by.